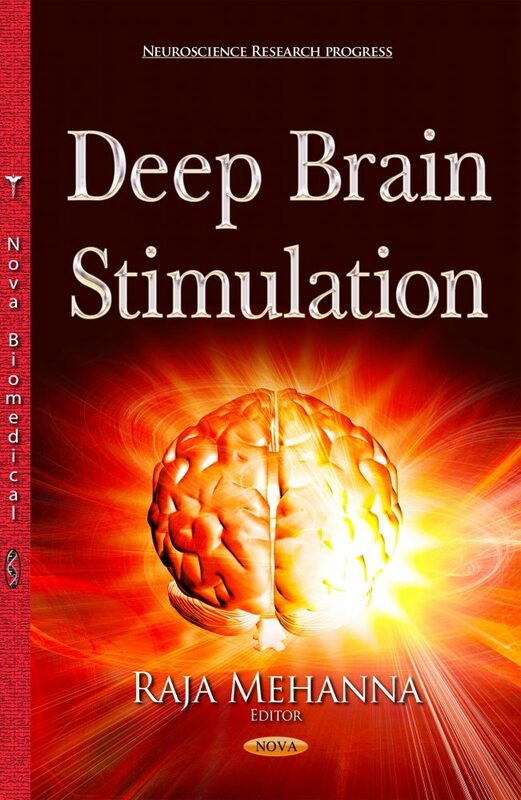 Deep Brain Stimulation is a comprehensive, yet practical guide for any physician interested in this life changing therapy for patients with Parkinson’s disease, tremor, dystonia or obsessive-compulsive disorders. Written by experts in the field from different world renowned institutions, this book gives a unique and comprehensive insight into the universe of deep brain stimulation. It will be useful to residents, fellows as well as neurologists and psychiatrists already managing or looking into managing the care of patients with deep brain stimulation.